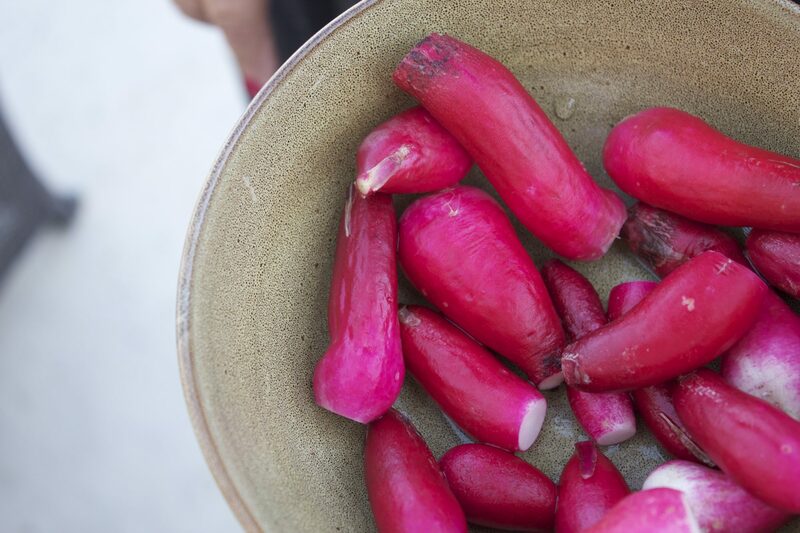 There are certain dishes we expect to see at a traditional Seder table. Chicken soup dotted with fluffy matzoh balls, moist and slow-roasted brisket, maybe even a crisp potato kugel as a classic side dish. But sometimes, when my family wants to spice things up a bit, we look to our Latin culinary traditions for inspiration. For example, as an alternative to a potato-filled side, we prefer to take a cue from the tropical motherland, and feature dishes using the starchy green plantain banana to mop up the juicy overflow from the meat. Plantain bananas exhibit the "waste not, want not" mentality that my family has embraced for generations, as different dishes are created depending on the degree of ripeness in which you find your banana. Most people are familiar with the classic fried sweet plantains that accompany many a Cuban dish, called "platanos." Unsurprisingly, these are everyone's favorite, as their sweet flesh caramelizes in the hot oil, making them irresistible. Unfortunately, to get this dish just right, fried platanos require the plantain to be over-ripe, letting the sugars really develop and the peel turn almost black. This process can take weeks, which is why I believe recipes were created for the days between. After all, my family is not known for our patience. When plantains are green, their starchy flesh resembles the consistency of a potato, and its flavor is just as mild. Thus, it is featured in many savory dishes in much the same way as a potato is. Plantain chips and tostones, for instance, are made with green, under-ripe bananas. Mashed potatoes are a favorite of my meat-and-potatoes Midwestern husband, and in my household growing up, they were a crowd-pleaser, as well. 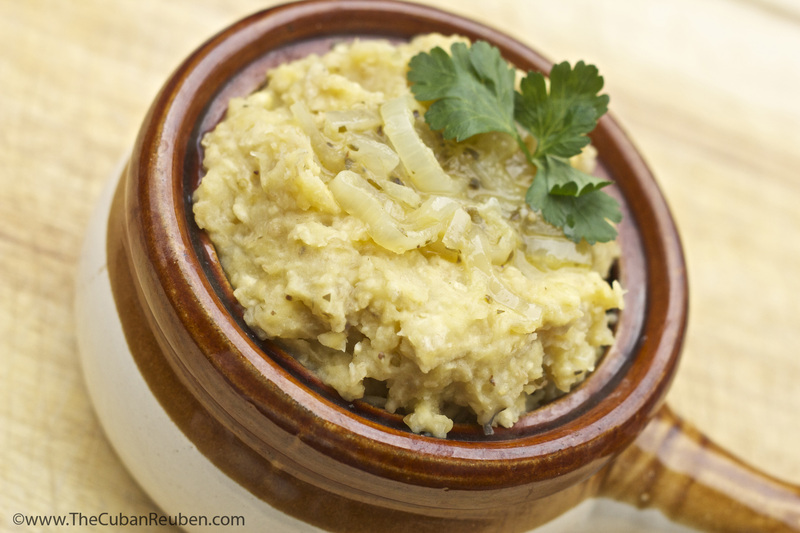 Thus, as an unexpected twist to the classic mash, my family was partial to mashed green plantains, and they often made an appearance on our dinner table. Some cultures call it mofongo, and others call it mangu, but in Santiago de Cuba, where my family is from, the name is simple: Fufú. As featured on The Jewish Daily Forward. Traditional fufú is seasoned with specks of roasted meat, but in my family’s history, meat wasn’t always readily available. Fortunately, mashed plantains can easily act as a vehicle for other flavors, making the variations and mix-in possibilities endless. One of my favorite versions of fufú is seasoned with the number one condiment in any Cuban household: mojo sauce. This type takes on a unique flavor profile with hints of citrus, garlic, and onions, making it the perfect pairing for the natural aus jus accompanying a traditional brisket. As Passover is a holiday in which we commemorate the Jewish people’s exodus from Egypt, and as the story goes, they left in such a hurry, that there was no time to let their bread rise, I figured that they probably wouldn’t have had time to let their plantains ripen, either. An unexpected kosher-for-passover twist on a classic mash. Fill a large pot with cold water and the juice of a lemon. Add a generous sprinkle of kosher salt and the plantains. Cook over high heat, and bring to a boil. Meanwhile, in a small saucepan, add the olive oil and garlic, and cook over medium to low heat. When the garlic reaches a lightly golden color, add the onions, oregano, sour orange juice, and salt and pepper. Lower the heat, and let the sauce simmer until the onions are translucent. In the large pot with the plantains, prick the bananas with a fork to test their tenderness. When they can easily be pierced, take the pot off the heat. 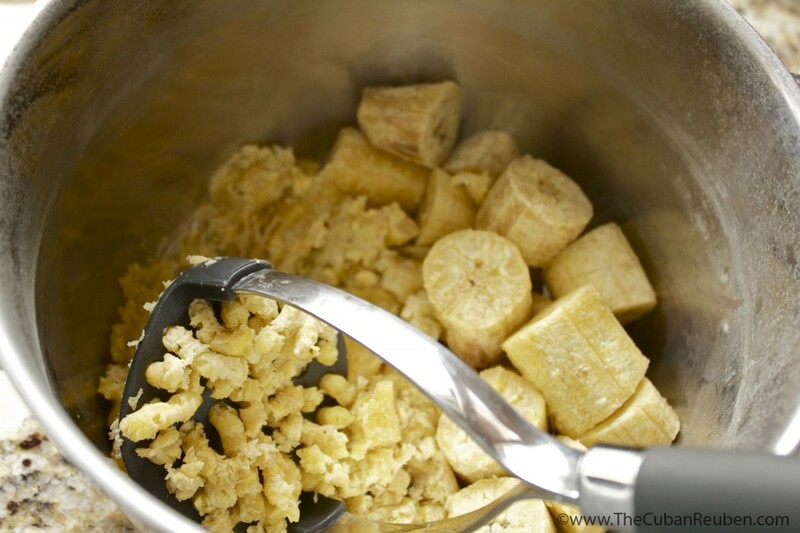 Reserve 1 cup of the starchy cooking liquid, then drain the plantains. Return the plantains to the pot, and mash using a potato masher. Thin the mixture with the cooking liquid until it reaches your desired consistency. Mix in some of the mojo sauce, reserving some onions to serve on top. Next PostNext Let’s hear it for Spring!